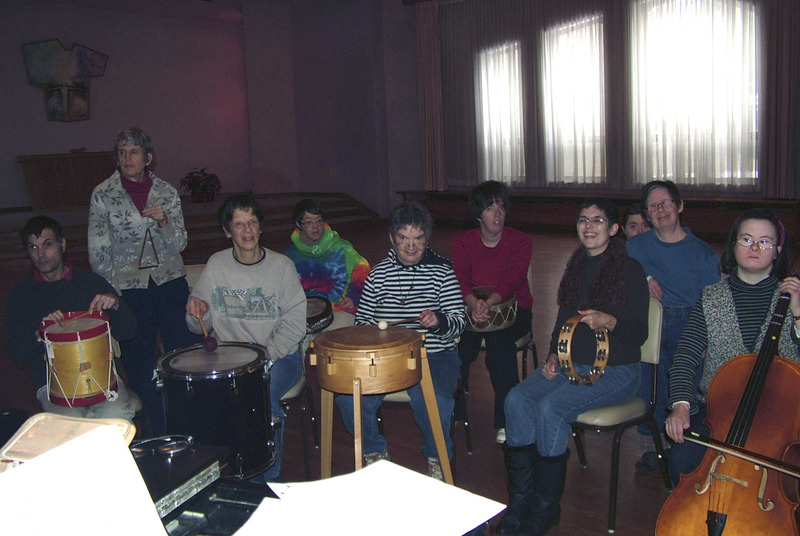 This is the sixth show produced by Roemer, who lives and works in Camphill Kimberton, an intentional community that includes adults with developmental disabilities. Each production features residents of Camphill Kimberton and the wider community. Members of the Kimberton Hills orchestra will provide musical accompaniment of piano and various percussion instruments. Friday, Feb. 18, 2011 – 7 p.m. 3:30 p.m.
Saturday, Feb. 19, 2011 – 2:30 and 7 p.m.
Sunday, Feb. 20, 2011 – 2:30 p.m.
All shows are in Rose Hall. Suggested donations are $12 for adults, $6 for children, and $35 for a family.